Mphasis is an IT services company based in Bengaluru India. The company provides IT services and applications outsourceing services and etc. Mphasis has more that 30 offices around the world. Prepinsta will help you to crack the Mphasis Exam and also help you ,How to clear Mphsis exam,How to prepare for the Mphasis Exam. Here you will find latest study material and latest and updated syllabus. We have different types of preparation study material that divided into two part PRO and Basic. Pro has 2x more questions. You can Prepare well and you can easily crack the Mphasis Placement Test by joining our online classes. WHICH PLATFORM DOES MPHASIS USE TO CONDUCT ITS FIRST ROUND ? Mphasis uses Third party platform for the assesment of Mphasis Ist Round Exam. WHAT IS THE PAPER PATTERN FOR MPHASIS PREPARATION PAPERS? The Paper pattern in 2018 for Mphasis Preparation Papers is same as what we have given above. IS DIFFICULTY FOR MPHASIS PAPERS? We analyse for Mphasis, which generally is of moderate difficulty level thus, you must be given atleast 2 weeks for preparation. FROM WHERE SHOULD I PREPARE FOR MPHASIS TEST? For Mphasis Preparation PrepInsta is the best website you should be prepare from our website we have enough studymaterial for the Mphasis Exam. Should I join Mphasis online classes? 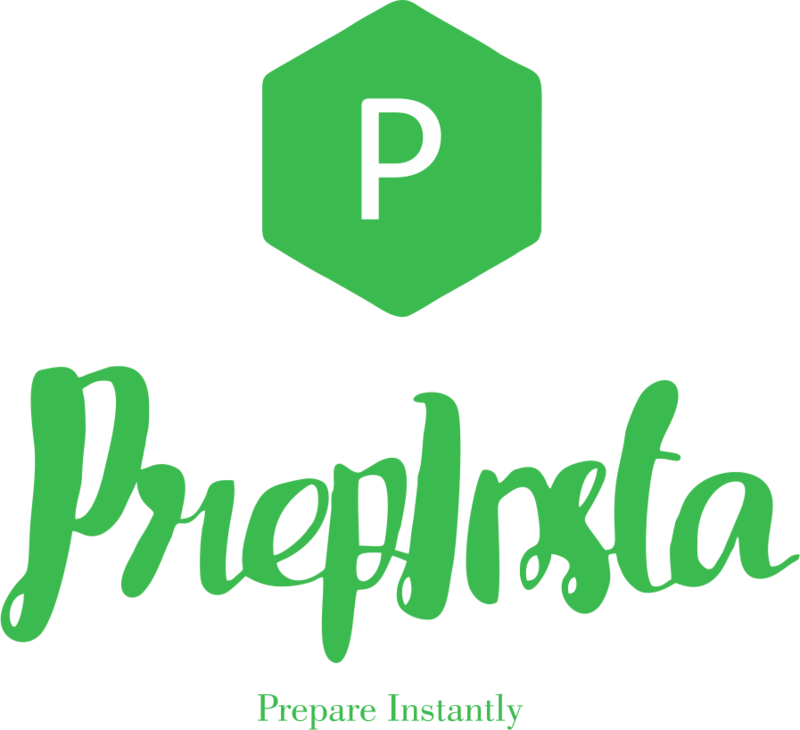 Yes,PrepInsta online classes is most important for the students.PrepInsta will give you different preparation study materials and online live classes. What is the Eligibility Criteria for a Student to apply for Mphasis Written Test? Candidate should have more than 70 percent in graduation. Candidate should have good knowledge on technical subjects.